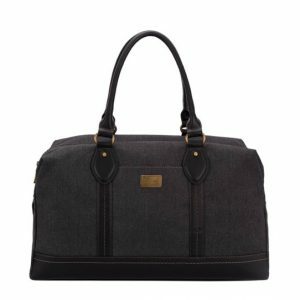 This Cross Body/Shoulder Bag was designed in Paris, France. 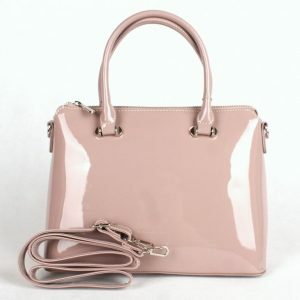 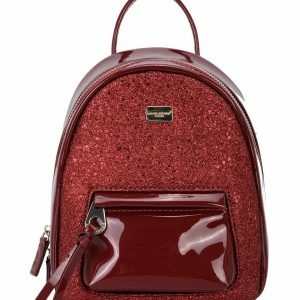 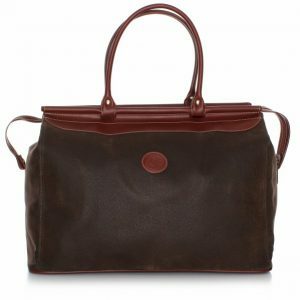 It is made of high quality faux leather. 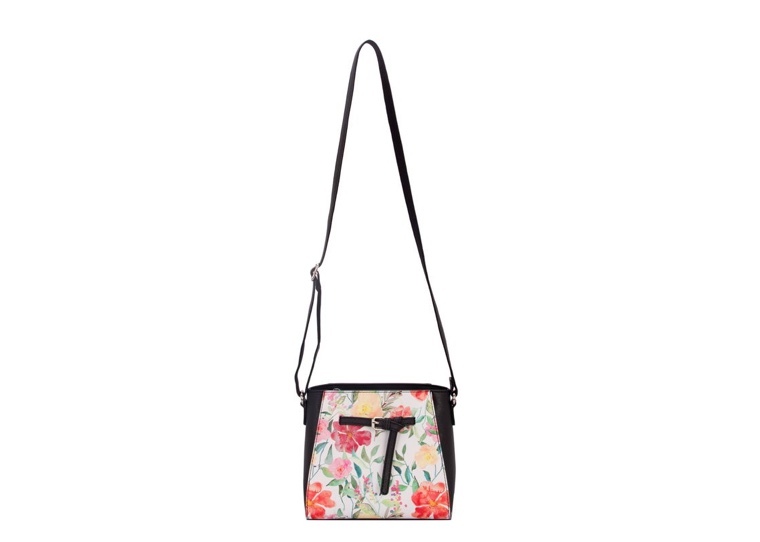 Especially relevant are the high quality finishing touches. 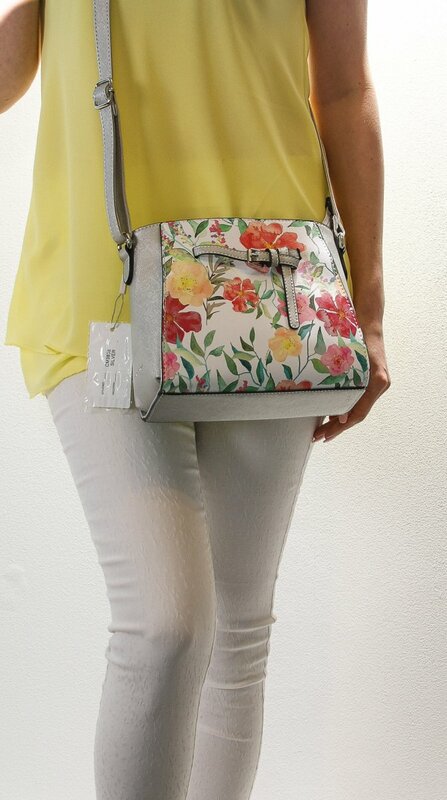 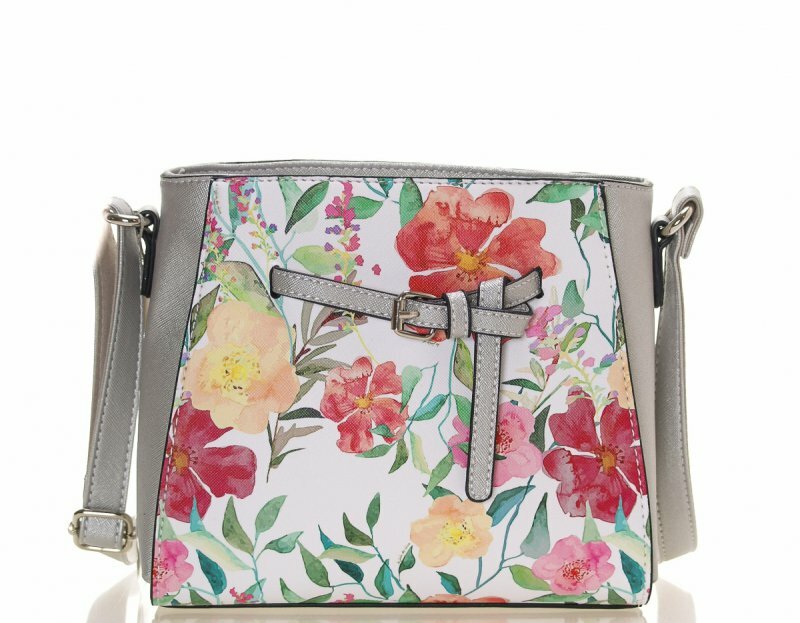 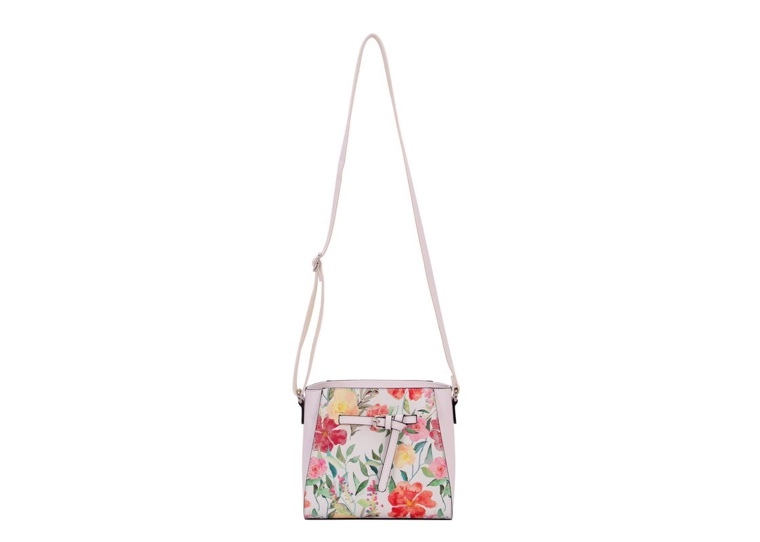 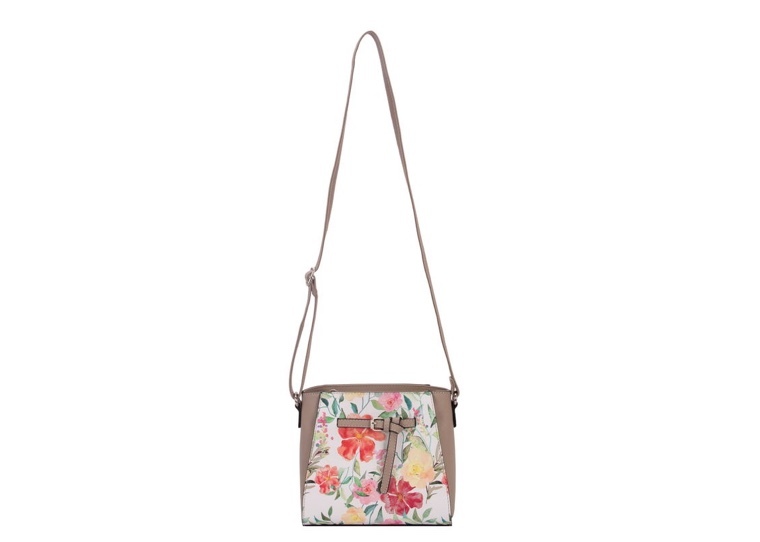 This pretty floral print cross body/shoulder bag comes with contrasting coloured sides and background plus an adjustable shoulder strap, has one main zip as well as an internal zipped pocket and slip pocket. 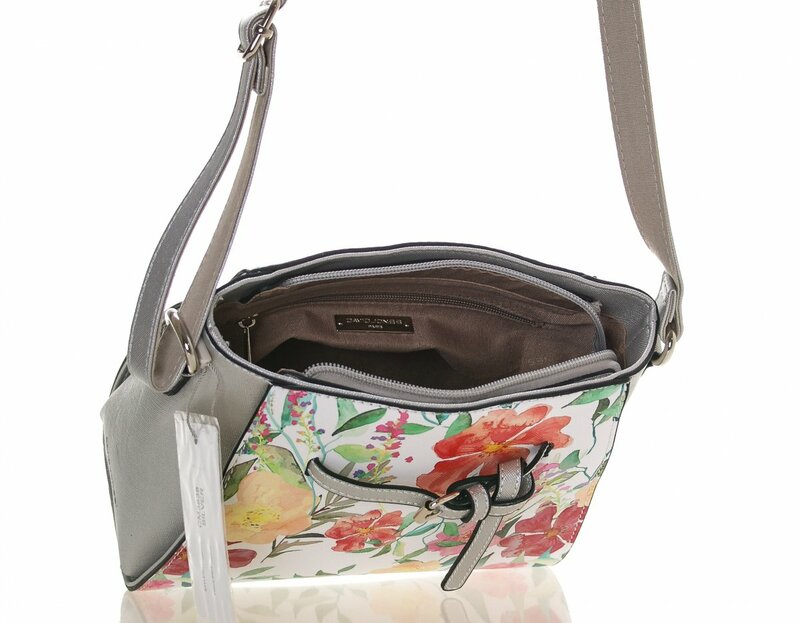 As a result they are great for taking on shopping trips to leave you hands free to browse.